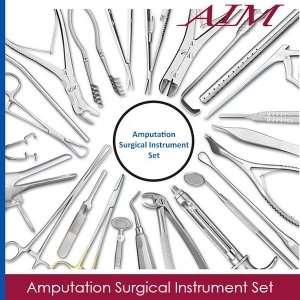 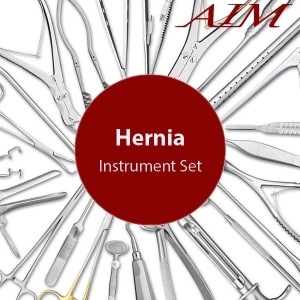 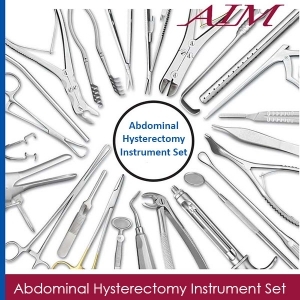 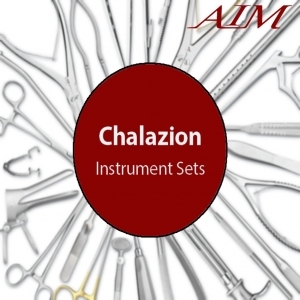 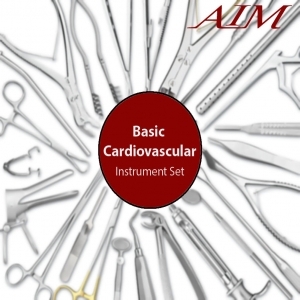 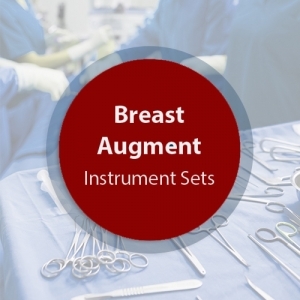 This Gynecological Biopsy Instrument Set is composed of operating room grade instruments which are made from German stainless steel in Germany. These instruments have a satin finish and come with a lifetime warranty. 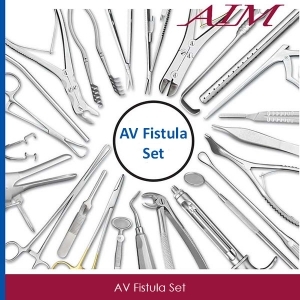 2 Foerster Sponge Forceps Straight Serrated 9-1/2"
1 Graves Vaginal Speculum Sm -3/4" x 3"
1 Graves Vaginal Speculum Medium -1/4" x 4"
1 Kevork-Younge Endo Cur W/Bas 12"
1 Tischler Cerv Biopsy Forceps 8-1/2"
1 Gelhorn Biopsy Forceps 9-1/2"
1 Bozeman Double Curved 1 Large Ring 10-1/4"